Prepositions work in combination with a noun or pronoun to create phrases that modify verbs, nouns/pronouns, or adjectives. To clarify typography in certain instances so readers are not confused. The rules of parallel structure don’t just apply to words and phrases; they also apply to CLAUSES and LISTS AFTER A COLON. Italics vs. Underlining- it drives me nuts to see underlining used when it should be italics. One of my pet peeves involves the misuse of quotation marks. Here are the rules as I understand them (correct me if I am wrong). I am taking the plunge. 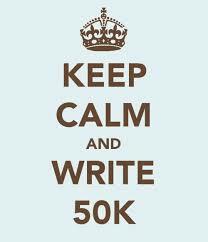 But I will be cheating a bit– I need (let’s say) another 20K words for Blood Rain, and 30K for Downward Dog. 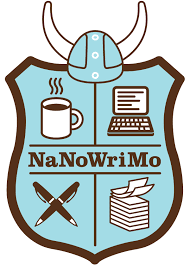 So my NaNoWriMo experience won’t be focused on one project. I know it’s against the rule. I don’t care. Do you think I became a writer because I was interested in rules?! (And, yes, the edge of hysteria in the last sentence is part of the NaNoWriMo crazy that hits me every year).